Which platform to build software for? 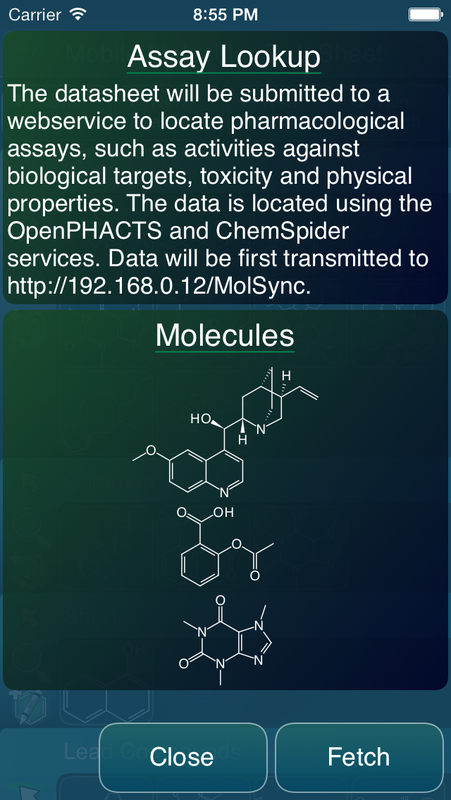 One of the frustrating things about being an academically trained bench chemist and a creator of cheminformatics software is having awareness of the number of chemical concepts that got mistranslated when they were turned into software products. This is principally due to the fact that being a research scientist and being a software engineer are two separate professions, each with their “10,000 hours” proficiency requirements. For this reason, most of the robustly engineered cheminformatics software was built by professional programmers, after having the scientific concepts conveyed by professional chemists.